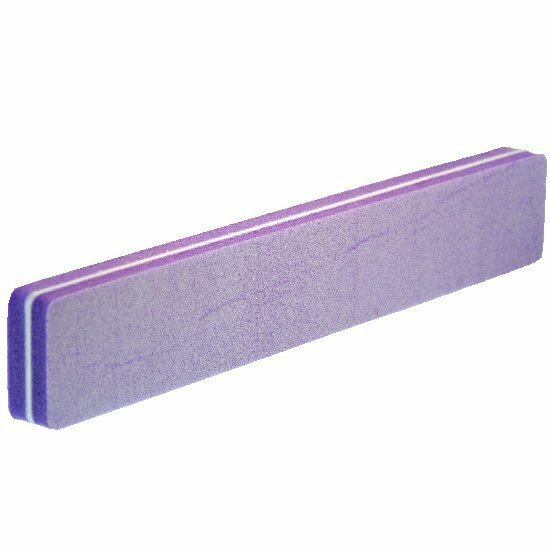 180-240 Wet / Dry Sanding Stick 1.25" X 7"
This handy wet/dry double sided sponge sanders make light work of your metal clay project needs. Washable,flexible and reusable. 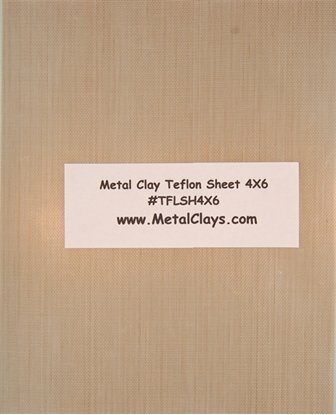 It makes a great addition to any metal clay and craft tool box. 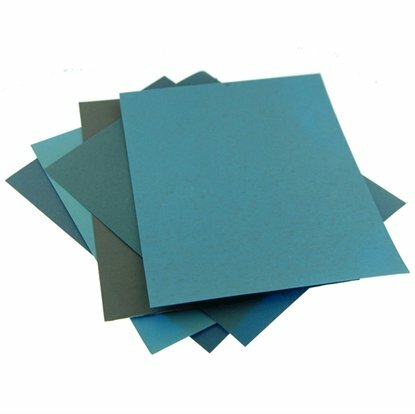 320-400 Grit Wet / Dry Sponge sanders. size: 2.5"x4.5"
320-400 Wet / Dry Sponge sander size: 2.5"x4.5"
800-1000 Grit Wet / Dry Sponge sanders. 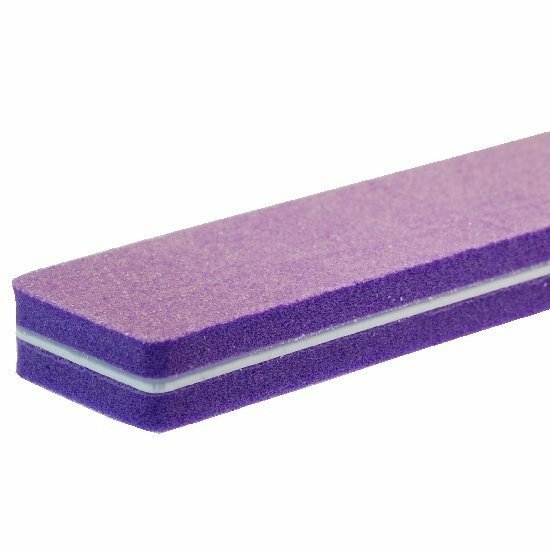 size: 2.5"x4.5"
800-1000 Wet / Dry Sponge sander size: 2.5"x4.5"